Netflix hit drug cartel drama Narcos is set to debut Season 4, which will be titiled “Narcos: Mexico.” Actor Matt Letscher will get involved in the war on drugs in Narcos Season 4, joining new stars Michael Peña and Diego Luna. Letscher is set to portray James Kuykendal, a member of a new team of DEA agents and Colombian police who look to take down the Cali Cartel. 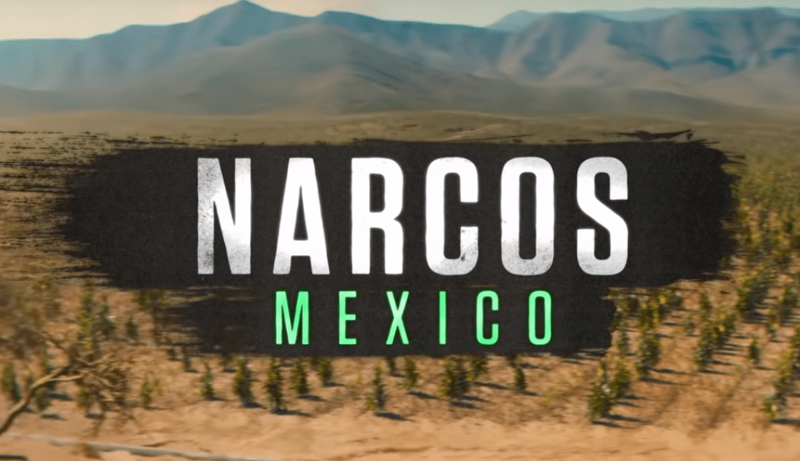 A teaser trailer has arrived for Narcos: Mexico, showcasing some of the action in store for viewers and this time focusing on a new set of characters: Diego Luna’s “Miguel Ángel Félix Gallardo” and Michael Peña’s “Enrique ‘Kiki’ Camarena.” Narcos: Mexico (or Narcos Season 4,) is set to premiere on Netflix on November 16.